CCBC was a vision born in the hearts of two Bronx school teachers, Marty and Valerie Silverberg in 1995. Initially they met in a store front on Tremont Avenue in the Bronx. Later they moved to Southern Boulevard and again to Westchester Avenue. Recognizing the need for greater structure and assistance, the Silverbergs joined an Independent Baptist missionary agency known as Baptist Mid-Missions in 1996. 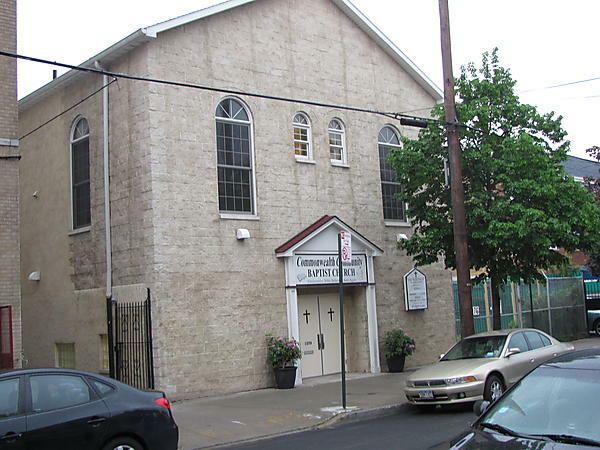 The Bronx was a tough area in which to plant a church because many of the residents struggle with poverty, homelessness and life dominating sins such as drug abuse, prostitution, and alcohol. God blessed their effort to reach out to hurting people and gave some wonderful successes along the way. One of those successes was the transformation of an old, abandoned Jewish synagogue on Commonwealth Avenue in the Bronx. God provided the funds to demolish the roofless building and build a beautiful new worship center in its place. Pastor Marty stepped down as pastor after investing eighteen years of his life in this ministry. Dr. Joel Grassi assumed the role of Interim Pastor at the end of 2013.